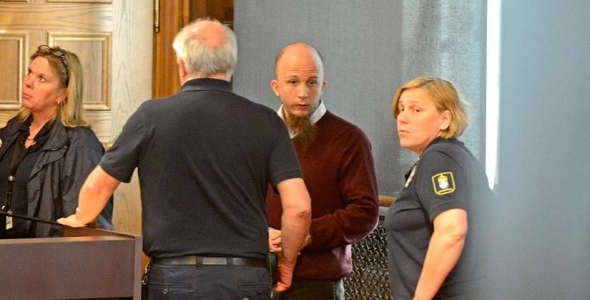 On 20 May 2013, the trial of Gottfrid Svartholm a.k.a. anakata, co-founder of TPB, commenced in Stockholm. Yet, he was not accused of any copyright infringement but of serious hackings. What he was accused of and how the police picked up his trail? In June and July of 2015, the thieves stole several hundred thousand zlotys (at least 100k EUR) from accounts of the bank customers. The affected customers had one thing in common – they had a phone in Play network (a Polish mobile operator) and received a series of text messages with codes to authorize non-commissioned transfers.